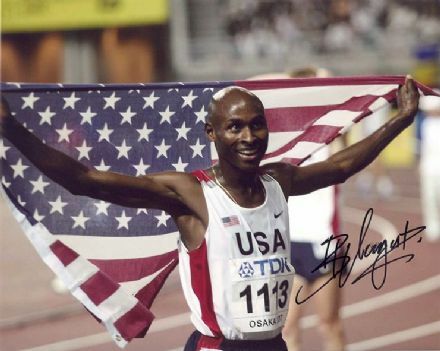 Bernard Lagat, signed 10x8 inch photo. 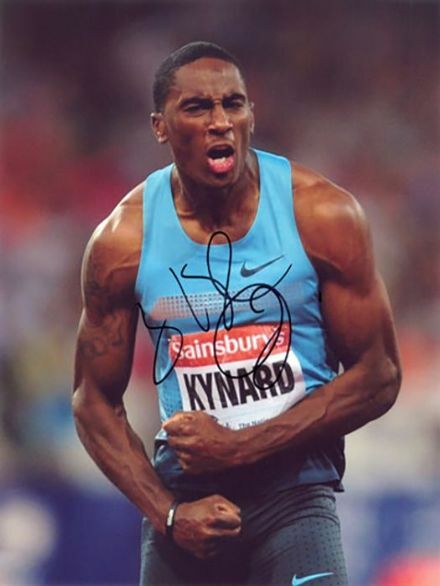 Dwain Chambers, 100m sprinter, signed 12x8 inch photo. 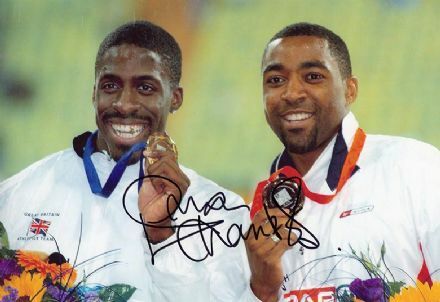 Dwain Chambers, 100m sprinter, signed 8x6 inch photo. 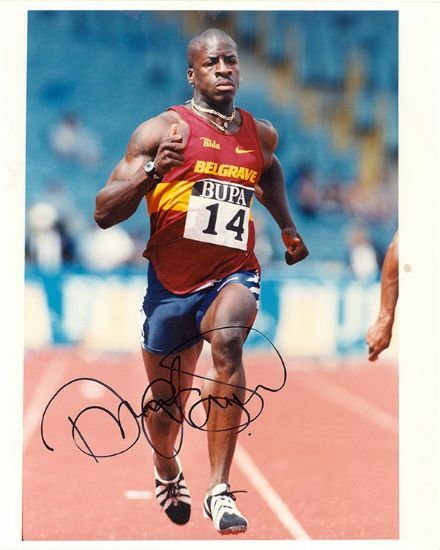 Dwain Chambers, signed 10x8 inch press photo. 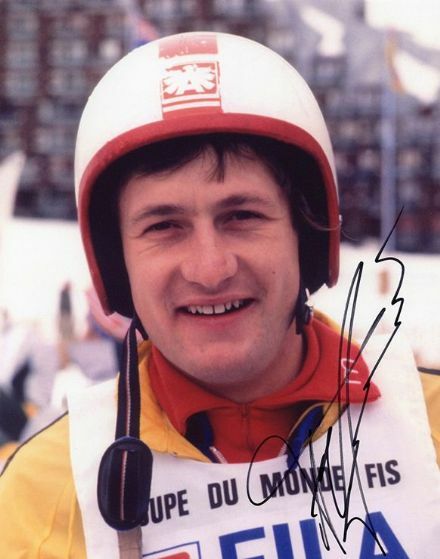 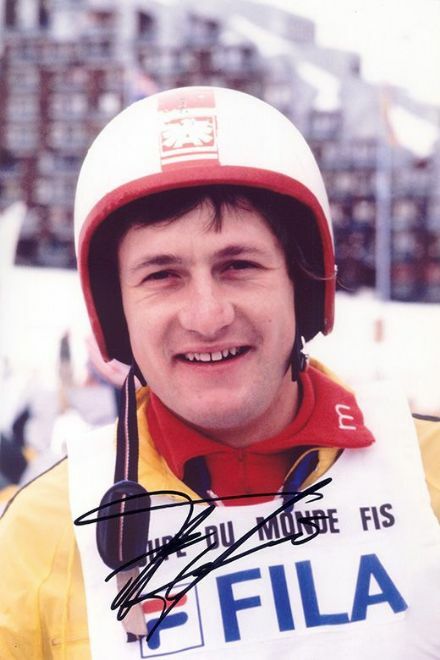 Franz Klammer, Austrian ski legend, signed 12x8 inch photo. 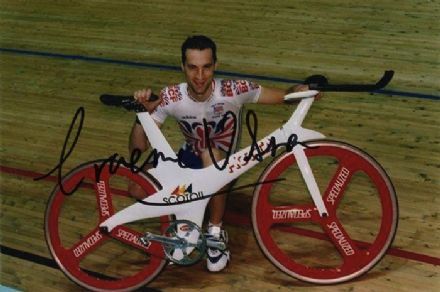 Graeme Obree, Olympics 1996 Atlanta, signed 6x4 inch photo. 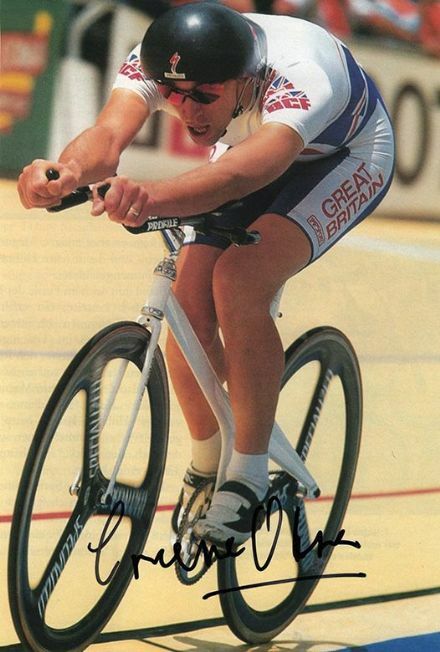 Graeme Obree, Scottish cycling legend, signed 10x8 inch photo. 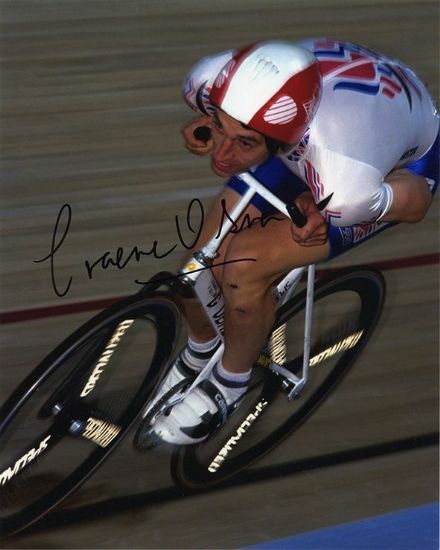 Graeme Obree, Scottish cycling legend, signed 12x8 inch photo. 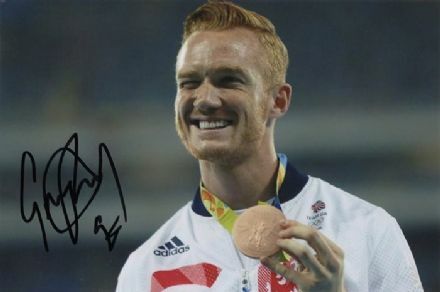 Greg Rutherford, British long jumper, signed 6x4 inch photo. 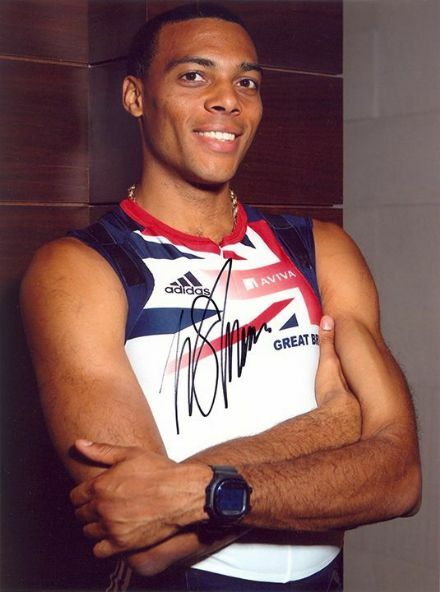 Jazmin Sawyers & Katarina Johnson-Thompson, signed 6x4 inch photo. 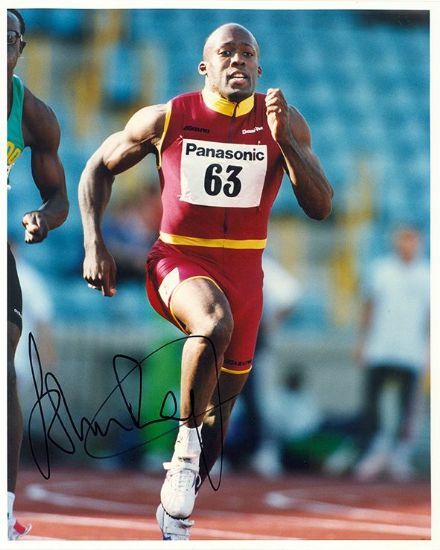 John Regis, British sprinter, signed 10x8 inch press photo. 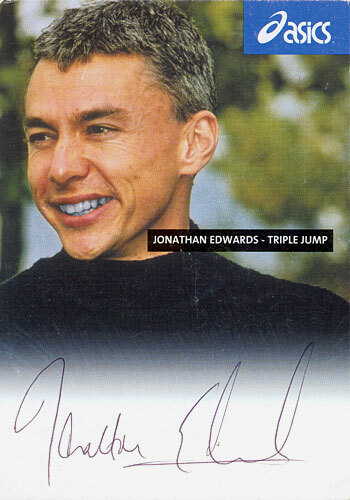 Jonathan Edwards, triple jump, signed 10x8 inch press photo. 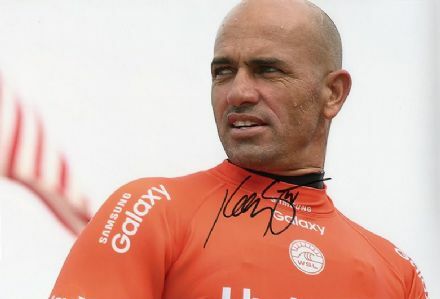 Kelly Slater, American surfer, signed 12x8 inch photo. 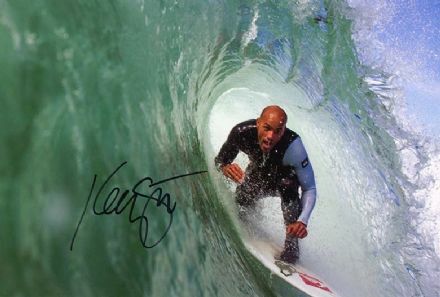 Kelly Slater, surfing champion, signed 12x8 inch photo. 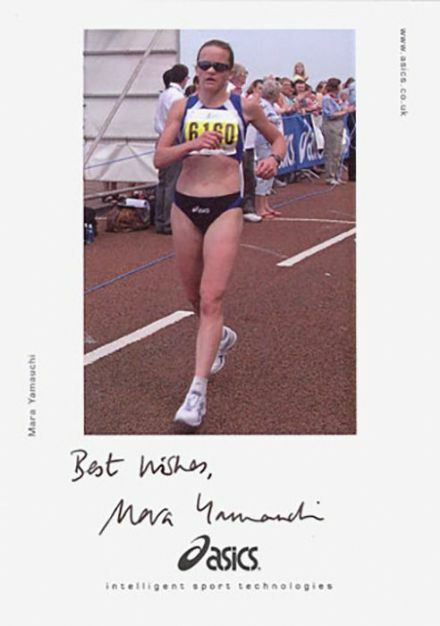 Mara Yamauchi, marathon runner, signed 6x4 inch promo card. 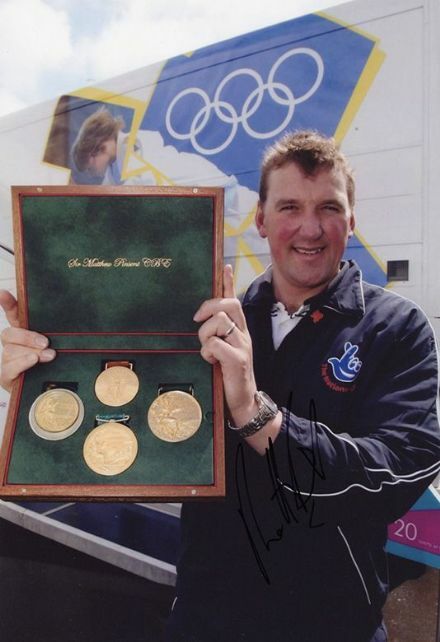 Matthew Pinsent, Olympics rower, signed 12x8 inch photo. 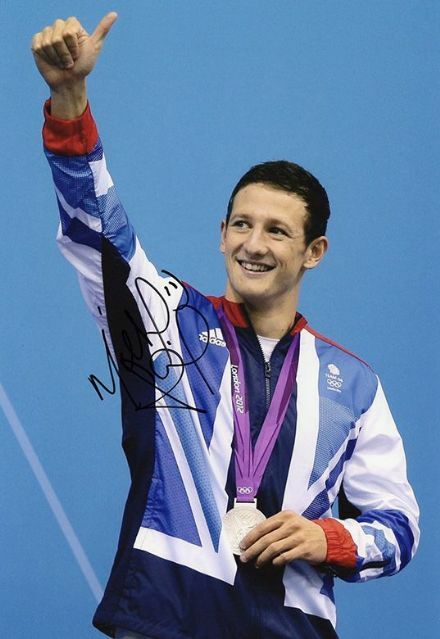 Michael Jamieson, Olympics swimmer, signed 12x8 inch photo. 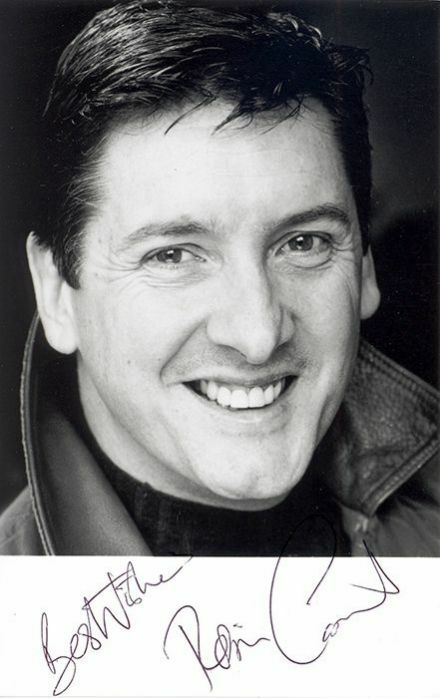 Robin Cousins, British figure skater, signed 5.5x3.5 inch photo. 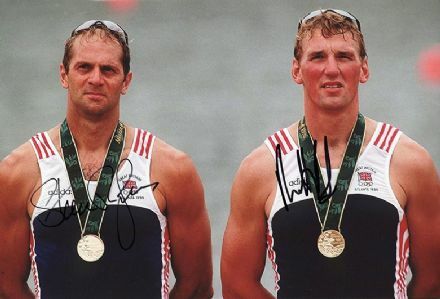 Sharron Davies, Olympics swimmer, signed 6x4 inch photo. 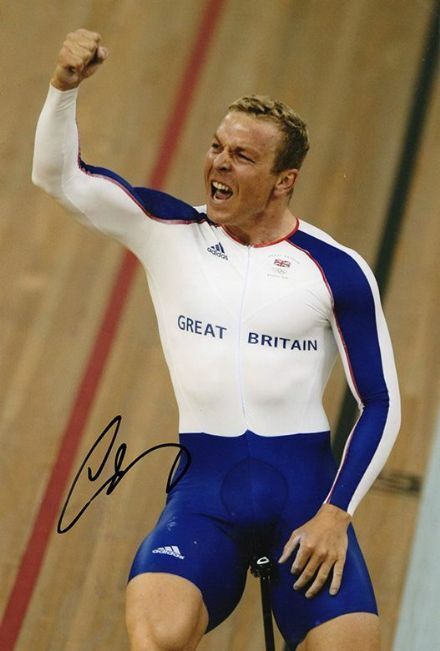 Sir Chris Hoy, signed 12x8 inch photo. 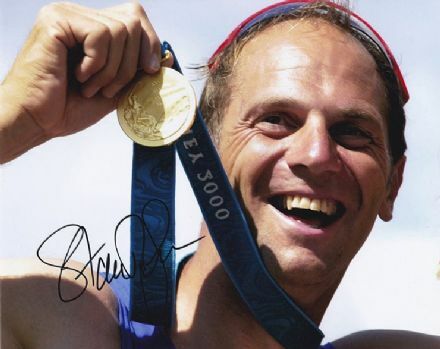 Sir Steve Redgrave, Olympics rower, signed 10x8 inch photo. 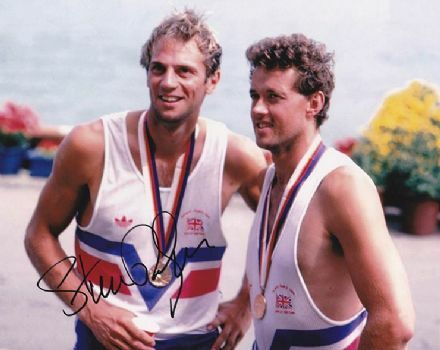 Sir Steve Redgrave, Olympics rowing champion, signed 10x8 inch photo. 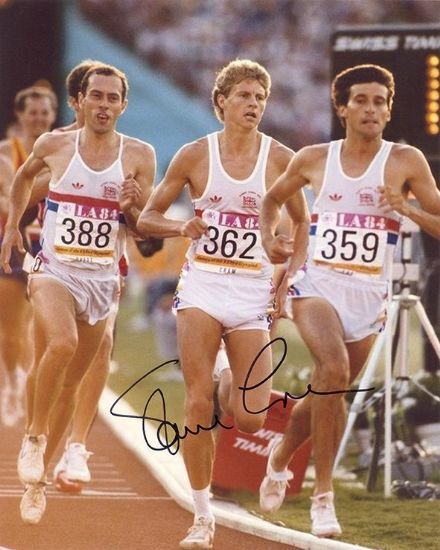 Steve Cram, 1500m runner, signed 10x8 inch photo. 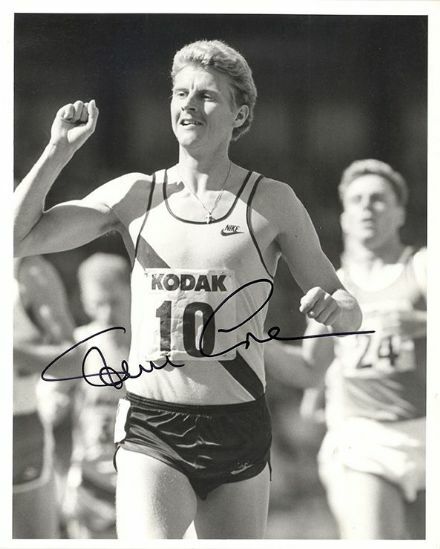 Steve Cram, British 1500m runner, signed 10x8 inch photo. 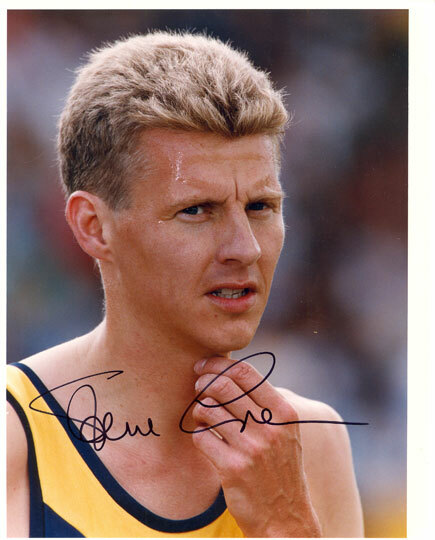 Steve Cram, Olympics 1500m, signed 10x8 inch photo. 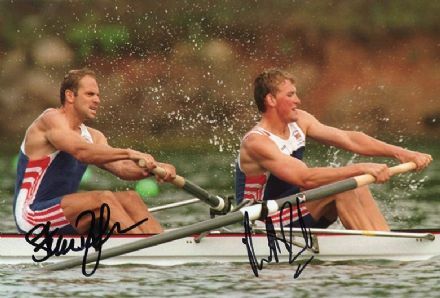 Steve Redgrave & Matthew Pinsent, Olympics rowing, signed 12x8 inch photo. 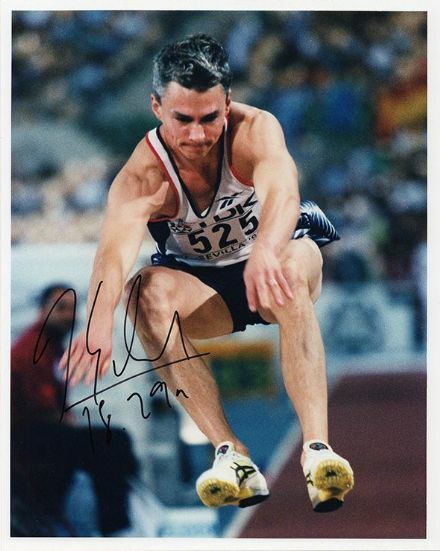 Tom Daley, British 10m diver, signed 6x4 inch photo. 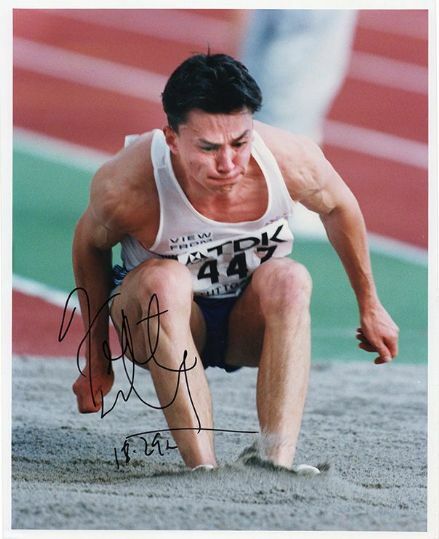 Tom Daley, Olympics 10m diver, signed 6x4 inch photo. 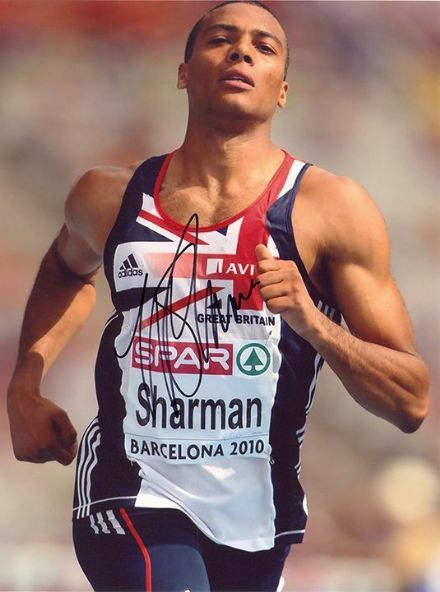 William Sharman, 110m hurdles, signed 8x6 inch photo. 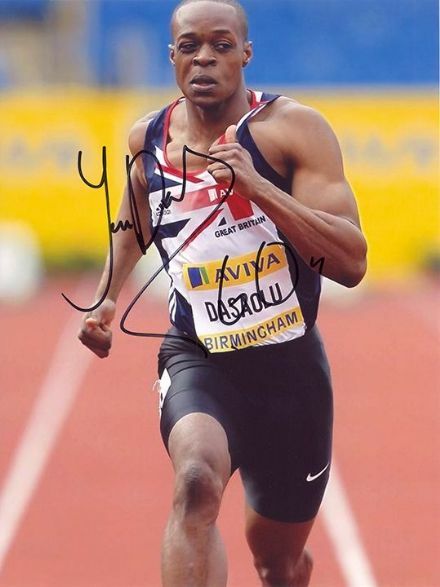 William Sharman, Team GB, 110m hurdles signed 8x6 inch photo. 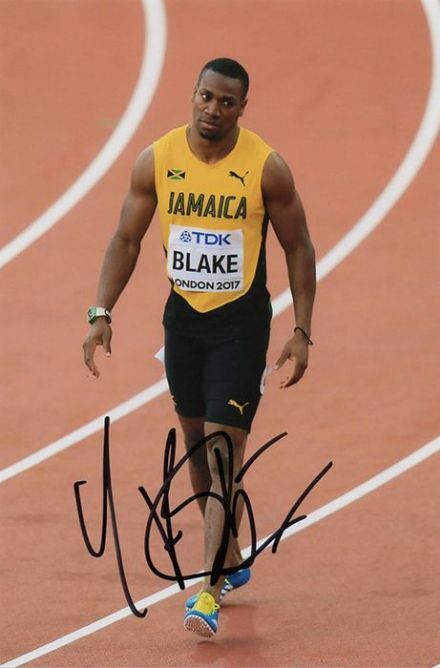 Yohan Blake, Jamaican 100m & 200m sprinter, signed 6x4 inch photo. 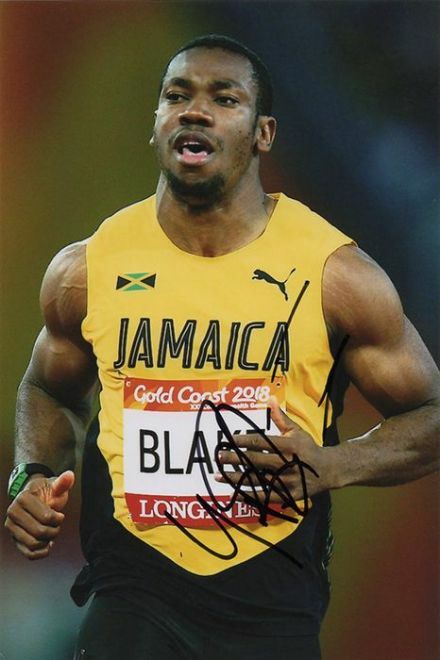 Yohan Blake, Jamaican sprinter, signed 6x4 inch photo.